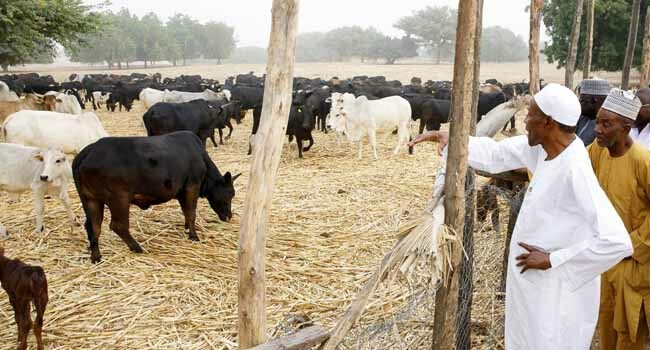 The reason for sharing the pictures was to inspire someone to take up farmin, Mr president says as he shared photos of his farm where he says he grows fruits, vegetables, and rears cattle. 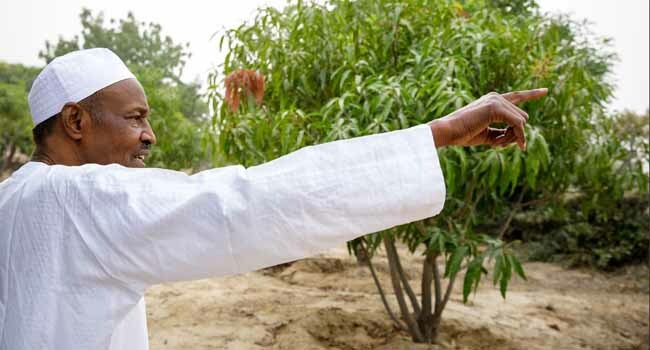 “I’m spending a few days at home in Daura before I travel to France for the One Planet Summit. Today I paid a visit to my farm. I grow fruits & vegetables and keep cattle. I hope this will inspire one more person to take up farming. My vision is for a country that grows what it eats,” he wrote. 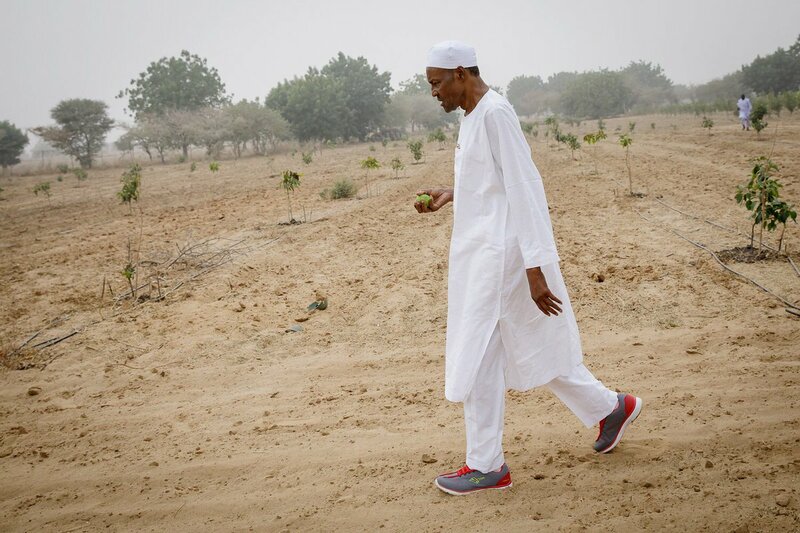 However Nigerians will always be Nigerians as some reactions had erupted on social media about his mode of dressing to his farm. As you can see, he is wearing a white traditional attire (as usual) and a red snicker. What do you say?